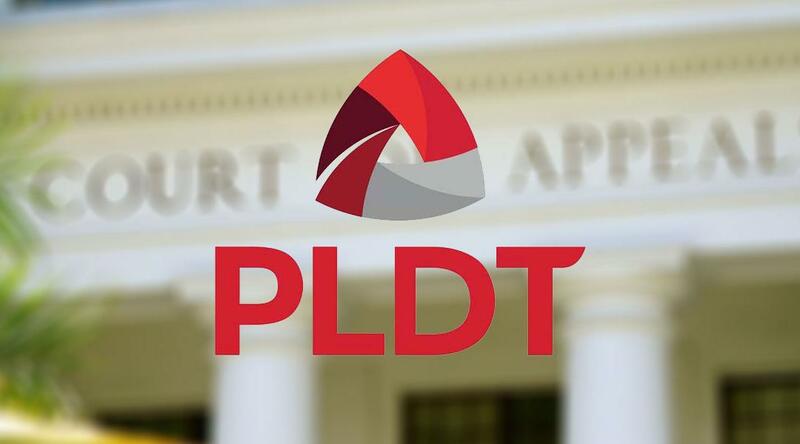 The case came up when PLDT engaged the services of Meralco Industrial Engineering Services Corporation (Miescor) to do line installment works for PLDT. Thereafter in 2016, Labor Law Compliance Officers (LLCOs) found that many of the Miescor workers were not being given incentive leaves and paternity leaves and that workers’ salaries were being deducted with the cost of tools and uniform. In July 2017, the Department of Labor and Employment (DOLE) issued a decision that declared PLDT and Miescor being engaged in the prohibited labor-only contracting scheme and ordered Miescor to pay 279 workers an amount totaling P2.36 million. The DOLE also declared the said 279 workers as regular employees of PLDT. The CA said the labor department was mistaken in declaring Miescor and PLDT as engaged in labor-only contracting just because both their employees perform the same functions. The CA further said that Article 106 of the Labor Code clearly allows sub-contracting. “Labor Code did not qualify as to the kind of work that may be contracted out as it simply said “the performance of the former’s (employer’s) work. Since DO 174 is a mere administrative issuance that implements said provision, the same must not also create any distinction that will have the effect of broadening or amending the legislative intent,” the CA said. B) In performing the work farmed out, the contractor or subcontractor is free from the control and/or direction of the principal in all matters connected with the performance of the work except as to the result thereto. Labor inspectors found that PLDT – the principal in this case – exercised control over the workers, not Miescor as the contractor. However, the CA said that there was not enough evidence presented to prove control. In other words, to be engaged in the practice of Labor-only contracting, (A1 and A2) OR (B) should be present. In this case, since B or control was not present, then A1 and A2 should be present, which was merely glossed over by the court. Hence, the CA ruled in favor of Miescor. As for practical implication, the decision of the CA is not yet final in as much as the case may still be appealed to the Supreme Court. Hence, the practical implication of this decision is to maintain the status quo. This means that as of now, Miescor does not need to regularize the said 279 workers.